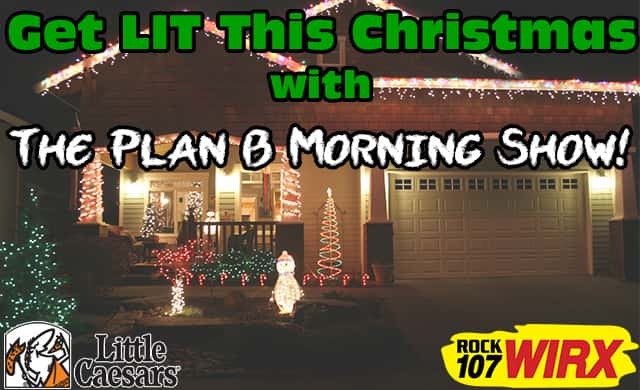 Congratulations to Luke Schroeder of Sawyer, winner of this year’s Get Lit for Christmas from Little Caesars, HouseMaster and ROCK 107 WIRX! 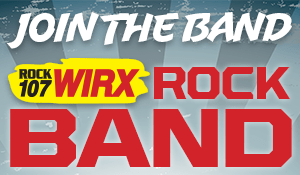 Luke entered here at WIRX.com and told us the story of their first Christmas in their new house and as foster parents to a 3 year old little girl! With their 4 little boys, plus their new blessing, Luke and his family want to have a great first Christmas together as a family of 5 kids and 2 parents! Luke is getting hooked up with lights and installation on his family’s house this Christmas! Courtesy of LITTLE CAESARS and HOUSEMASTER!